Defending your name in the digital world. We envision a global online community where brand owners can finally realize their rightful revenues and reputations — and where the tools needed to take action are always just a click away. 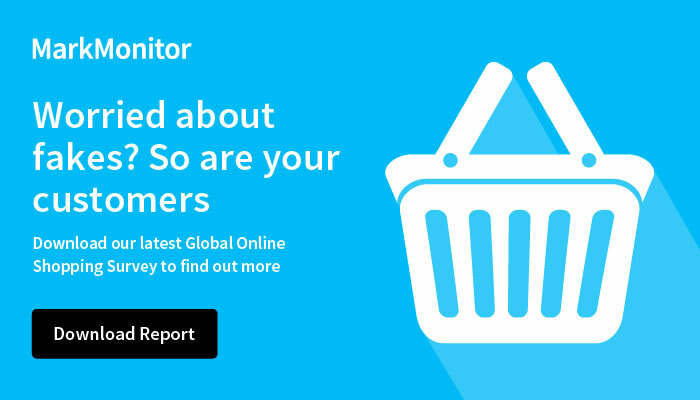 MarkMonitor leads the online brand establishment and protection industry with dedicated solutions that deliver better returns on your investment. At MarkMonitor, your bottom line is our top priority. Anyone can build a brand protection plan, but only MarkMonitor’s solutions save brand owners time and money by focusing on the places that matter most. An unrivaled track record in brand advocacy. When you trust MarkMonitor with your brand, you enjoy the unique advantage of our long history in brand protection. An ICANN-accredited domain registrar since our beginnings in 1999 during the dot-com boom, MarkMonitor now serves 1,300+ customers in 50+ countries. Part of a bigger movement. MarkMonitor is a flagship brand of Clarivate Analytics, which provides solutions for the discovery, establishment and protection of revolutionary ideas. We boast a global presence with offices from the U.S. to the U.K. and China – along with partners in more than 50 countries. With more online channels than ever, a focused, end-to-end anticounterfeiting approach has become a critical component to protection. This philosophy inspires every service we offer and makes better brand protection possible. Learn how Clarivate Analytics turns bold ideas into life-changing solutions.